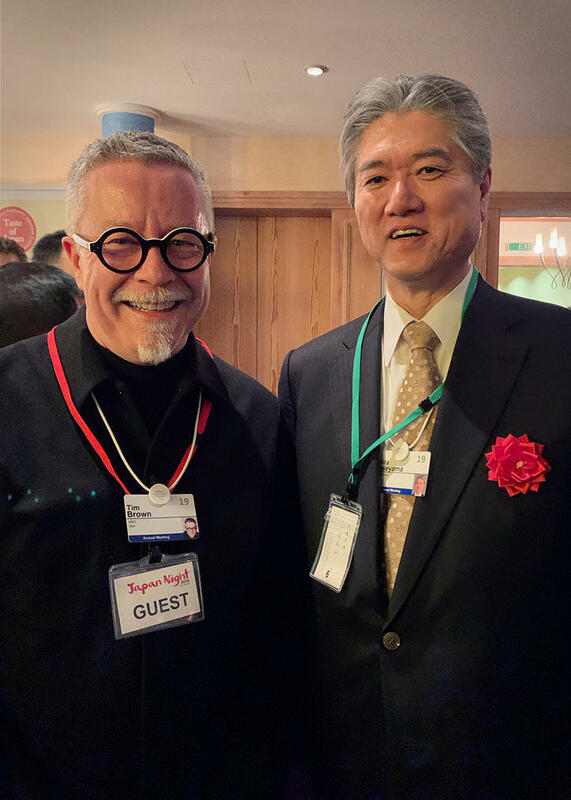 On Wednesday, January 23, President Akira Haseyama attended the Global University Leaders Forum at the World Economic Forum in Davos, Switzerland. The Global University Leaders Forum, or GULF, is a community of 28 of the world’s top universities. This year’s theme of "Universities and the Stewardship of Technology" was an opportunity for participants to discuss how leading universities can fulfill their responsibility to ensure that technologies are appropriately developed, fairly evaluated, and inclusive to everyone. President Haseyama spoke about the goal of realizing a society where people and technology exist harmoniously, and how universities as ethical, impartial, independent institutions can serve as hubs that coordinate between the industrial sector, which develops and promotes technologies, and the governmental bodies that enforce legal regulations. Furthermore, he stressed the importance of comprehensive universities whose roles span research and education in the arts and sciences, encompassing the fields of the natural and social sciences, engineering, medicine, and the humanities. 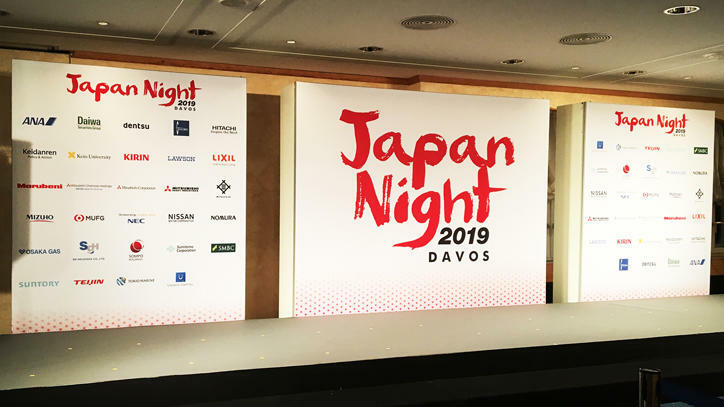 Later that evening, President Haseyama attended the "Japan Night" reception, an event sponsored by 29 Japanese companies and organizations, including Keio University. 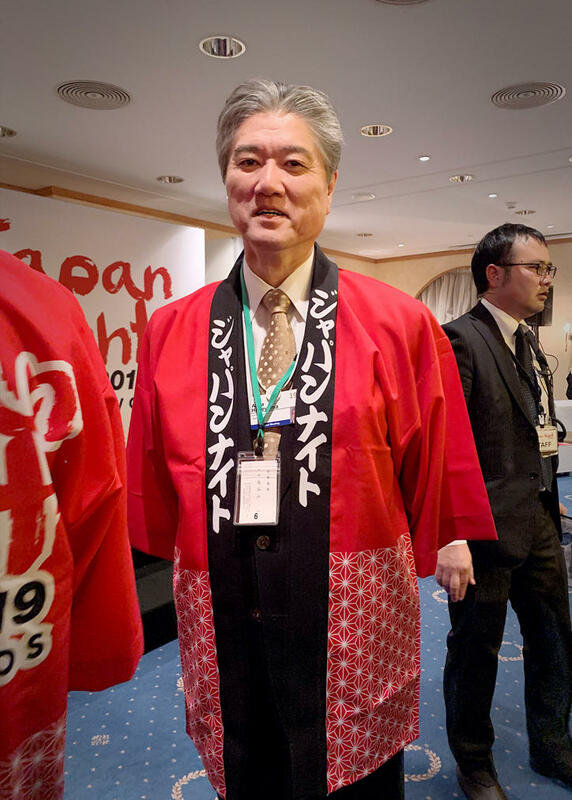 While there he met up with IDEO Inc. CEO Tim Brown, who received an honorary doctorate from Keio in October of last year.